Cancer treatments can have damaging effects on the skin. You may experience anything from redness to drying and peeling to hyperpigmentation. Despite being cancer free, these effects can leave you feeling self-conscious about your appearance. Rejuvenate and continue to heal with non-invasive post-cancer rejuvenation treatments. 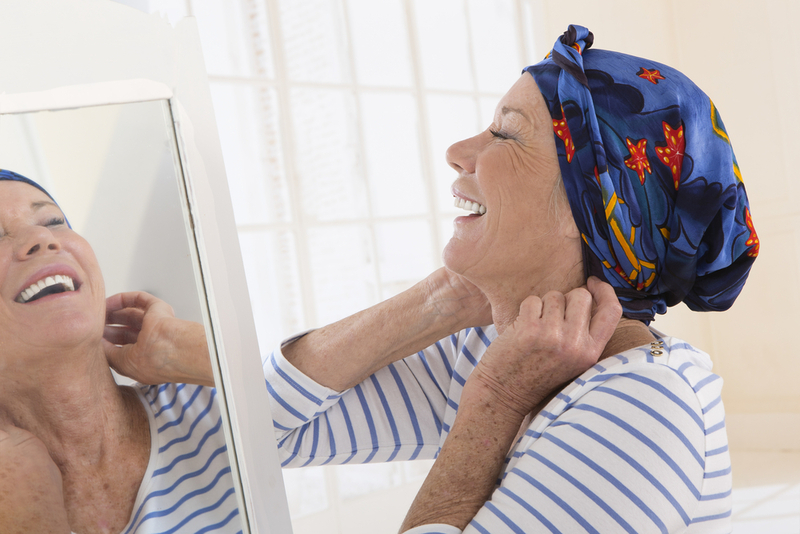 One common side effect of chemotherapy is hair loss. This doesn’t just mean the hair on your head. Eyebrows and beards are just as susceptible. Facial hair and eyebrow restoration can give you back your full eyebrows or beard. First, a local anesthetic is administered. Then a hair transplant is performed, often from a donor. After approximately 10 to 16 weeks following the procedure, your new hair will begin to grow naturally. Laser treatments, like the micro laser, Nanolaser and profractional laser, use laser lights to remove the top layers of damaged skin, lessening the appearance of dark spots and other blemishes, evening your skin tone and creating a fresh, bright appearance. As these lasers get rid of dead, damaged skin, they trigger your body’s self-healing process, encouraging the targeted areas to create new skin cells and collagen. BroadBand light therapy (BBL) is a great post-cancer rejuvenation treatment that uses high intensity light waves to target the dark spots and redness under the surface of the skin that are often left by cancer treatments. The waves can be adjusted to suit the needs of those with different skin types. Multiple treatments are needed and a gradual improvement of texture and tone can be seen. BBL is relatively painless, giving the sensation of rubber bands snapping against the skin. For those with sensitive skin, a topical anesthetic can be applied. 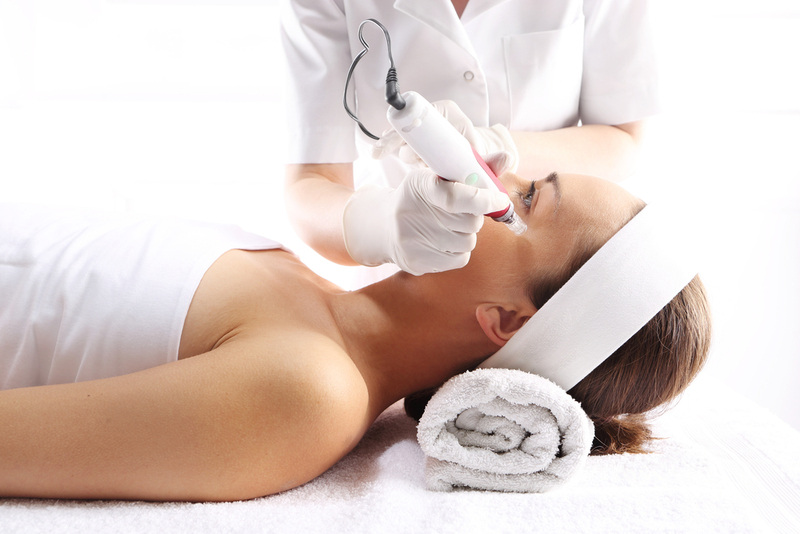 Skintyte treatments also use pulsed light to heat the skin, but it also cools and protects the skin at the same time. The procedure is quick, often taking as little as thirty minutes. 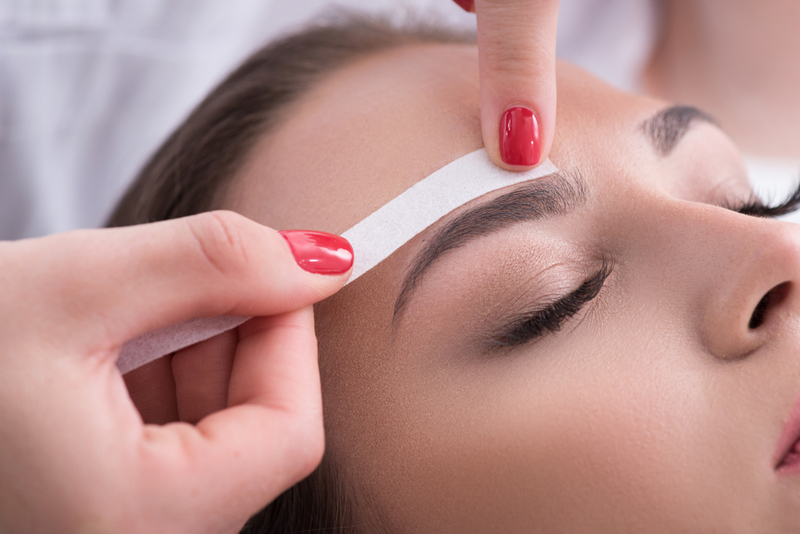 Vargas Face & Skin Center offers several types of facials and peels as post-cancer rejuvenation treatments to revitalize your skin and even its tone. Hydrafacials exfoliate the surface of your skin while removing impurities, and giving back important nutrients. Photo facials use pulsed light, similar to BBL, to get rid of redness and brown spots, specifically targeting these areas. Also like BBL, the light can be adjusted to suit the skin type of individual clients. The procedure is quick and relatively painless, although an anesthetic can be given for those who have more sensitive skin. A chemical peel is an acidic solution that is applied to the affected area to peel away the damaged topmost layers of skin. Like laser treatments, chemical peels trigger the body to heal itself, creating new collagen which lightens blemishes. The solutions can be adjusted to meet the needs of each client. The treatment only takes five to ten minutes and is painless. You may only feel a slight warming sensation on the area to which the peel is applied. Vargas Face and Skin Center in Kansas City offers all of these treatments and more to assist you with your post-cancer rejuvenation. Contact us today for your personal consultation. 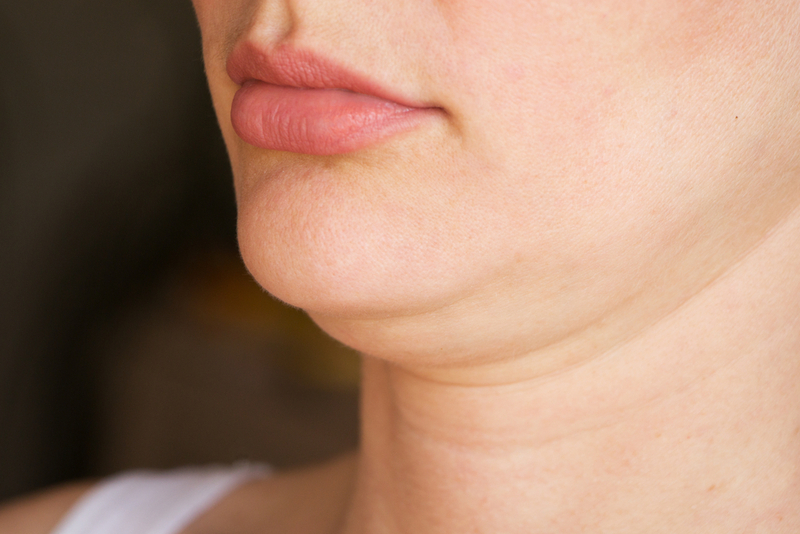 Have you thought about CoolSculpting your double chin?